Trimed Home Care is a certified home care service agency serving Queens, Brooklyn, Long Island, and Bronx, NY. Our mission is to deliver quality personal care services with the highest standards of excellence. 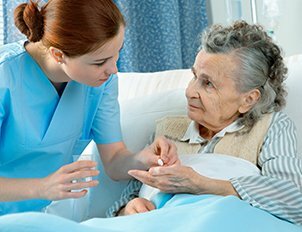 We allow your loved ones to age from the comfort of their own homes with our quality home care services. To ensure we hire the best caregivers and care service providers, we look for people who are passionate about caring for seniors. Our caregivers are hired after careful screening, in-person interviews, background checks and reference checks. Our caregivers all undergo training specializing in different medical conditions. 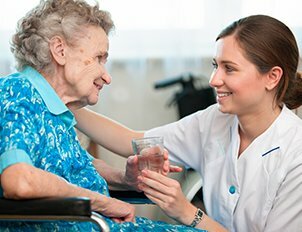 Trimed Home Care Services provides high-quality senior home care in Queens, Brooklyn, Long Island, Bronx and other areas of NY. Contact us to find out if we provide home care in your area. 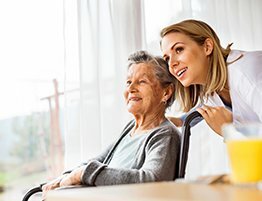 Our mission is to provide professional and paraprofessional services to clients in their homes, assisting them in fulfilling their potential in their day-to-day self-care activities. 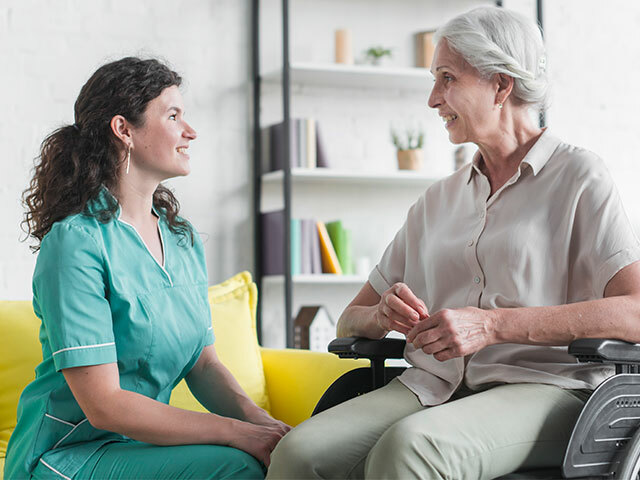 We are committed to providing high-quality multidisciplinary care by professionals who conduct comprehensive assessment of needs from both the client’s and the professional’s point of view. Take Care into your own hands. 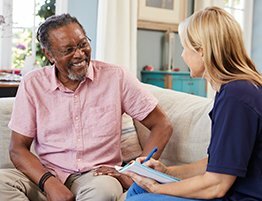 With the Consumer Directed Personal Assistance Program (CDPAP) from Tri-Med Home Care Services, Inc., your family, neighbor or whoever you feel comfortable with, can work for you. We will pay the person of your choice as long as they are eligible to work in the United States. Schedule complimentary home care consultation. Prefer to speak with someone right away? Call us: (347)-727-7200. If you want to apply as a caregiver,click the button below. Apply for a position as a caregiver at TRIMED. 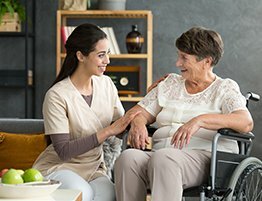 Submit your application today and take your first steps towards a career providing quality home care.